Dynamic Air Quality Solutions manufactures innovative and cost effective air cleaning systems that save energy and reduce operating costs through lower fan energy, lower static pressure, and longer service intervals. 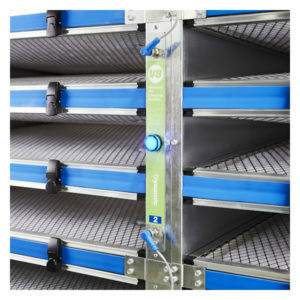 Improve air filtration effectiveness with less energy and less waste with proven technology. ASHRAE tested and independently verified results.